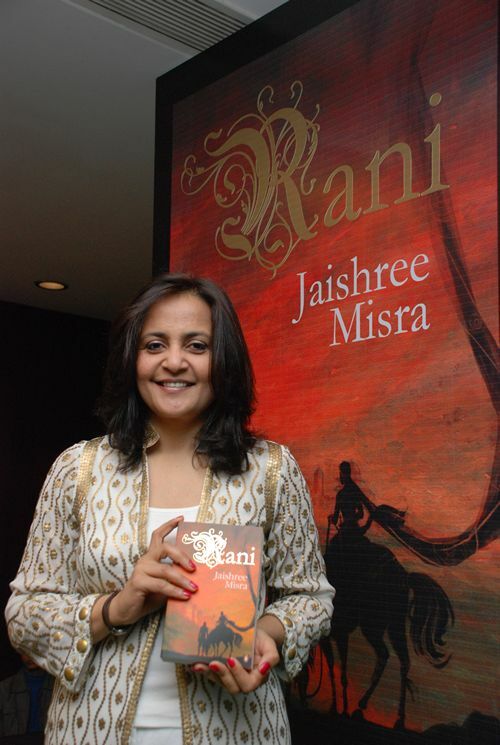 One feels an array of emotions after reading Ancient Promises by Jayashree Misra. The novel starts with Janaki, the protagonist, muse over her life on the occasion of the ending of her marriage. From there, we are taken into Janu’s flashback reaching her eighteenth birthday. On that day, she was married to a rich businessman in Kerala. The difficulty of getting accustomed to a new and strange house, a passive husband, a forbidding mother-in-law and various people of the household is narrated in a scintillating style. Janu again welcome us to her past schooldays as a teenage girl where she fell in love with a boy of her age, Arjun. From the book’s pages, one can gather that Janaki was a typical Delhi girl of Malayali origin who was torn between the cultures of New Delhi and Kerala. Coming back to her married life, Janu lived with her husband’s big joint family for ten years where she was often the subject of her mother-in-law’s nasty comments. Among those tiring years, she became the mother of a baby girl, Riya, who unfortunately grows to be a mentally handicapped child. For her daughter’s sake, Janu makes it to a British University with scholarship for a course in Special Education. Unexpectedly, she bumps into Arjun which marks a turning point in her life. At last, after many bitter experiences, she manages to quit her marital life for good. The novel centers on the relationship between Janu and her daughter which arouses pity in the reader. The biggest surprise yet comes when we read the author’s note where Jayashree Misra reveals that her novel is semi-autobiographical. This story is beautifully told because of which I was glued to its pages. Read to find out more.